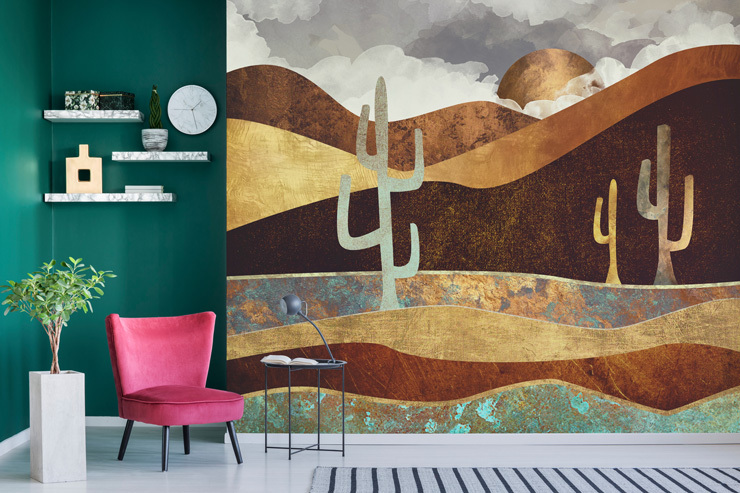 A warm welcome to our latest artists to join our designer wallpaper collection, SpaceFrog Designs. Katherine and Vernon are not only the creative duo behind SpaceFrog Designs, they’re also husband and wife. Their love for all things creative has been brought together to establish a brand that embraces colourful design with mixed textures. 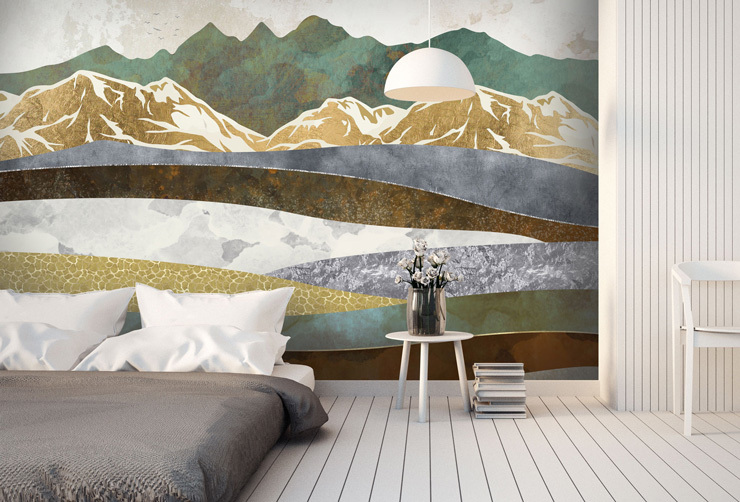 The 12-piece collection consists of designs by Katherine, whose passion for nature and love of texture are fused together, utilizing various techniques including drawing and painting to digital rendering. There’s no doubt that this versatile collection will look great in any room! 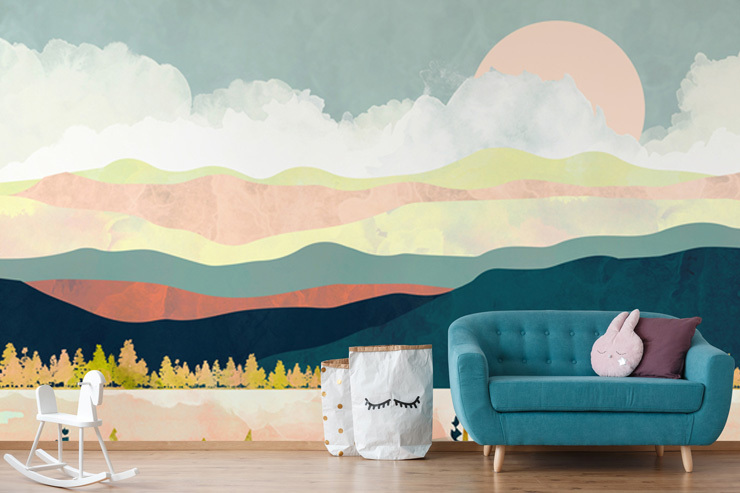 Whether you're looking to create a feature wall in your living room or bring neutral design to a nursery, there’s an abstract landscape mural for every wall. All designs are printed onto a choice of wallpapers to your custom dimensions. To browse the full collection and for prices, please head to the SpaceFrog Designs wallpaper murals collection. We’d love to hear what you think about this new collection! Please leave any feedback in the comments box below.